• Toronto Entry #2I have not quite become jaded. Sometimes I fear that I am so familiar with movie formulas that some films don't have a fair chance. 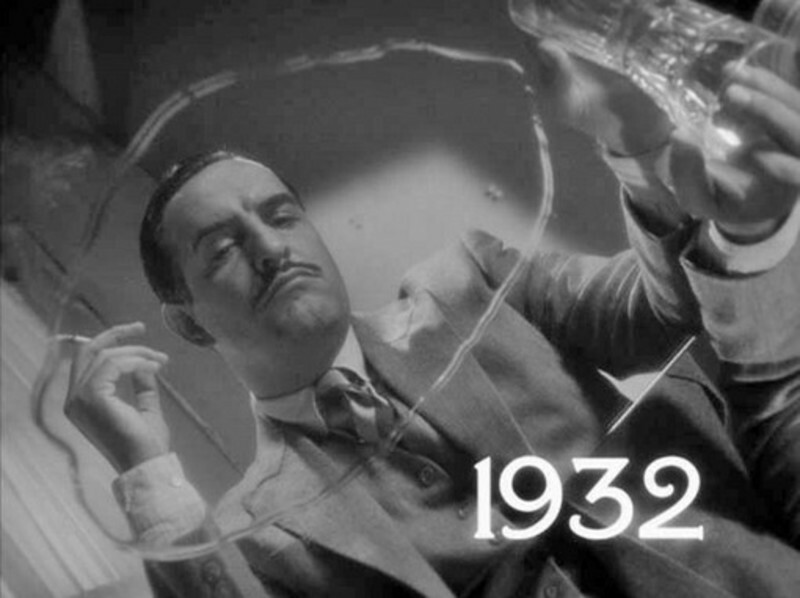 Then I go to see Michel Hazanavicius' "The Artist" and it tells a story that would have been familiar in the late 1920s, when it is set, and I begin by admiring its technique and am surprised to find, half way through, that I actually care how it turns out. The Closing Ceremony of the 64th Cannes International Film Festival took place today in the Grand Theatre Lumiere in the Festival Palais at 7:15 pm French time.